Even business owners who are good about encouraging reviews often make a mistake: they steer would-be reviewers toward the same site. Usually it’s Google+. Sometimes it’s another site. As in the gene pool and in one’s diet, variety is healthy. Reason 1: You’ll keep your eggs in several baskets. You don’t want all your reviews on Google+. You really don’t want them all on Yelp. And may the Big Guy Upstairs smile on you if you went heavy on Yahoo. 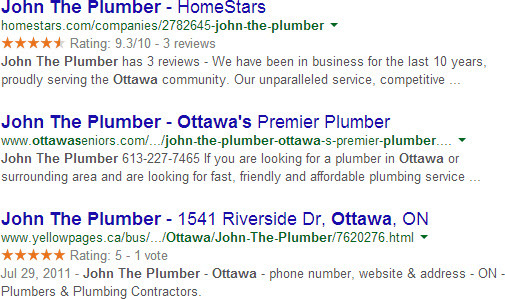 Reason 2: The search results will look good when people search for you by name. Google often shows off your reviews for you. Reason 3: It builds credibility. Having reviews on a diversity of sites helps confirm that your 5-star reviews on one site aren’t a fluke (or a fabrication). Reason 4: It lets you offer customers choices of where to review you. You want them to do what they find easiest. That gives them more drive to review you – and fewer excuses not to. Reason 5: As a result of Reason #4: encouraging reviews on different sites lets you figure out which sites customers find easiest, which allows you to make the appropriate tweaks to your strategy. 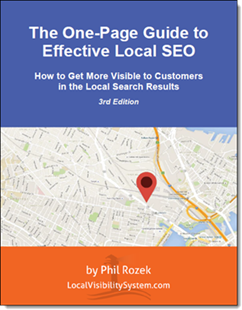 Reason 6: Diversity of reviews helps your Google Places rankings, in my experience. Reason 7: It’s the best way to rank well within those sites. Reason 8: It’s a great barnacle SEO technique. Reason 9: You might cultivate little streams of customers from those other sites. 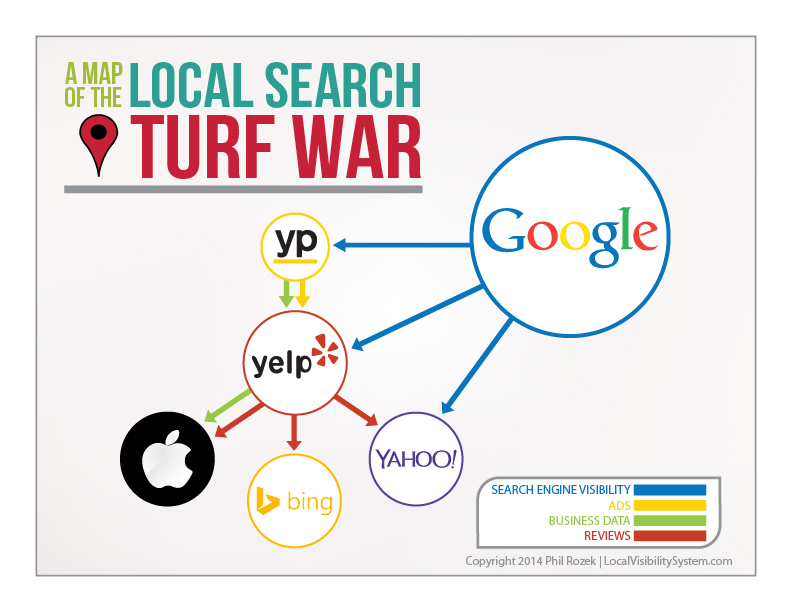 Want to “Google-proof” your business? Start here. Reason 10: It’s more raw online info about your business. Some people will do homework on you. Do what you can to make it worth their trouble. Reason 11: Customers / clients / customers can write reviews on the sites they consider private enough. Reason 12: You can learn more about your customers and where / how they found you in the first place. You’ll probably see patterns. Reason 13: Some sites feed reviews to other sites – and search engines. Late addition – Reason 17: Review sites themselves come and go and change over time. See Dave’s great comment, below. How best to diversify? Totally depends on your current methods. Try different printed, verbal, or email instructions. You might also consider GetFiveStars or Grade.us or my 3-site review handouts. Can you think of any more reasons to diversify? How about arguments against mixing it up? Thanks, Jon. Great point about. “Analysis paralysis” is something I warn against all the time. Some of these review pages and the review sites themselves are going to change over time. They are third party sites. We don’t control any of them. As they change some of them might highlight ads (that could emphasize competitors, offer links to competitors ie the “you might want to visit these similar pages” type thing, etc. (Cripes the major search engines have already made us uncomfortably aware of that type of scenario). 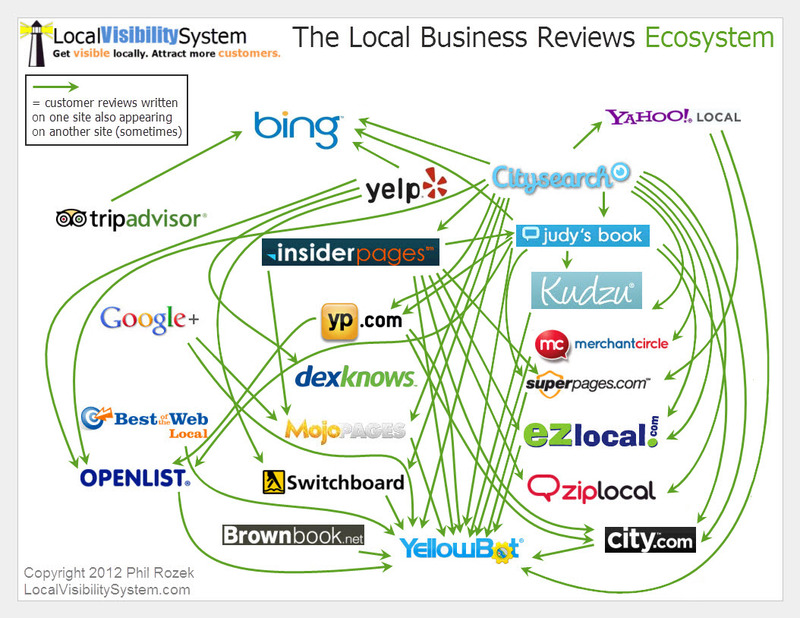 Some of the existing or alternative “review sites” might convert into something less than optimal for our own businesses. And that is something over which we have NO control. 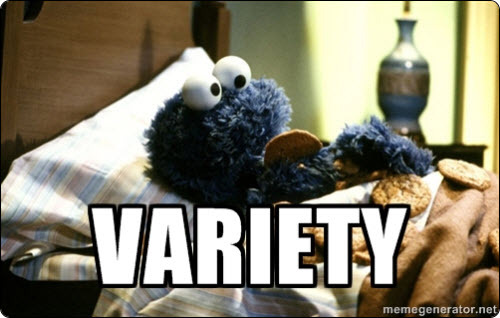 So diversify. If some sites work better than others, work on them. One little thing we have seen over many years is that some IYP type sites will put effort into certain business categories after a while. Bam…if they do that their own pages start to rise in google serps. As an smb operator you want to be flexible enough to take advantage of those IYP/directory sites, if and when they start appearing in the serps for your business. Diversify…diversify. An age old business strategy. Well said!!! Excellent point, Dave. I agree: at any given time in your industry, different sites could be better than others to get reviews on. A moving target. You made me think of a similar reason to diversify: some sites go belly-up, or are acquired, or change for the worse.